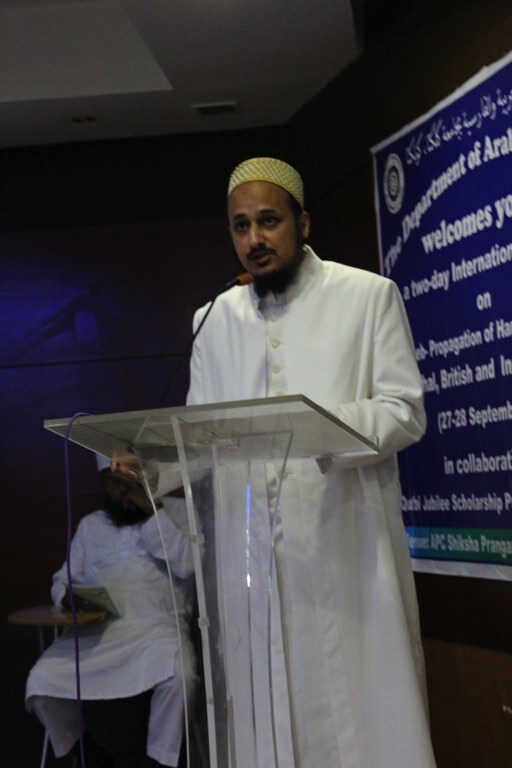 With the raza mubarak of Syedna Taher Fakhruddin TUS, and in remembrance of Syedna Khuzaima Qutbuddin RA, the Qutbi Jubilee Scholarship Program organized a two day international seminar in partnership with the University of Calcutta, Department of Arabic and Persian, titled “Taqreeb - Propagation of Harmonious Relations in Mughal, British and Independent India: The Writings and Activism of Syedna Taher Saifuddin, Emperor Akbar, Prince Dara Shikoh, Allama Iqbal, Sir Syed Ahmad Khan, Abul Kalam Azad and other Religious and Political Muslim Leaders.” Syedna Taher Saifuddin RA, Syedna Mohammed Burhanuddin RA, and especially Syedna Khuzaima Qutbuddin RA’s nazaraat and hasanaat were manifest throughout the event and these, along with the doa of their waaris Syedna Fakhruddin TUS resulted in its resounding success. 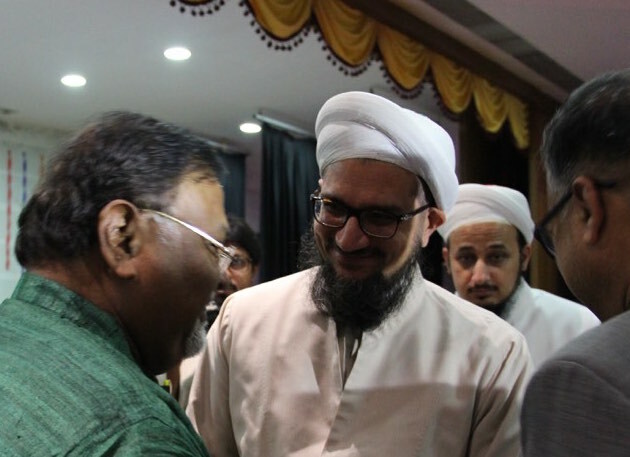 This seminal conference was a historic initiative that created a platform to discuss the topic of communal harmony and peaceful coexistence in historical-spiritual perspectives. Especially in a country as diverse as India, the propagation of harmonious communal relations is a theme of paramount significance. Maulana Qutbuddin’s shehzadas and shehzadi also presented papers at the conference, which were received with much interest and appreciation. 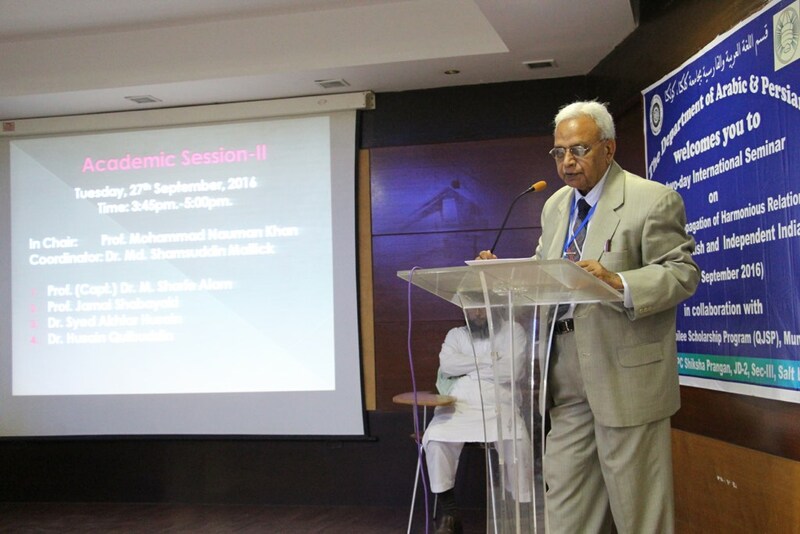 Also Shehzada Dr Husain Bhaisaheb was requested to begin the conference with the recitation of Qur’an-e-Majeed. 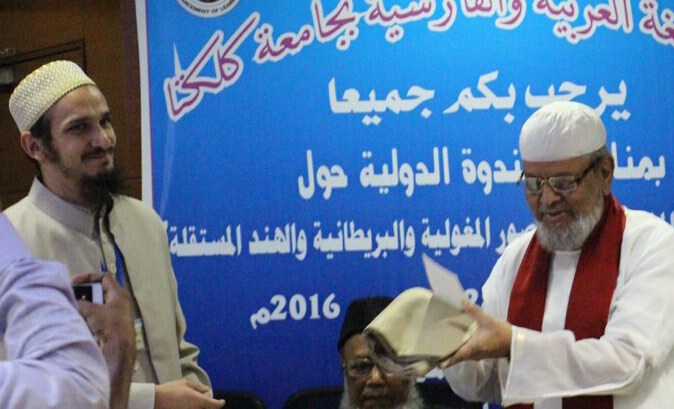 In the inaugural session of the conference, Shehzada Dr. Aziz Bhaisaheb discussed the vision of Syedna Qutbuddin RA to establish greater understanding, respect and unity through promotion of good morals and education. 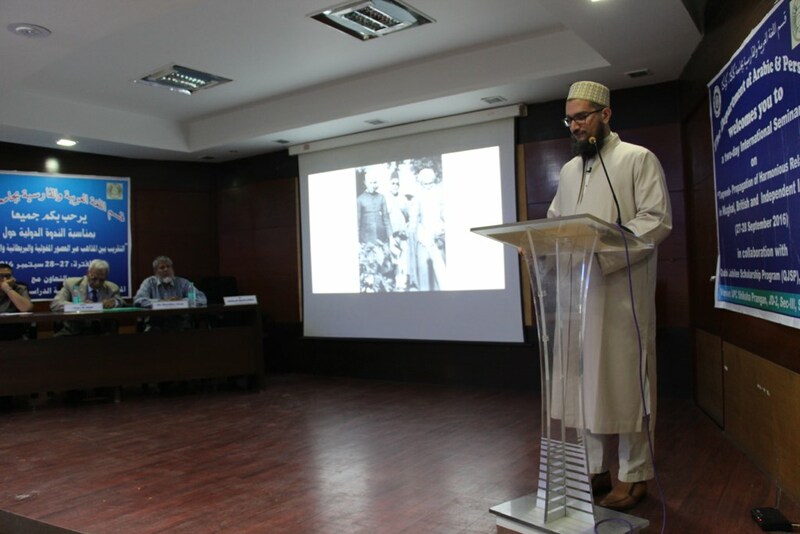 In the first academic session of the conference, Shehzada Dr. Abdeali Bhaisaheb presented a paper about the five pillars of nation building, in the context of Syedna Taher Saifuddin’s vision and his relations with national leaders such as Prime Minister Jawaharlal Nehru and Education Minister Abul Kalam Azad. 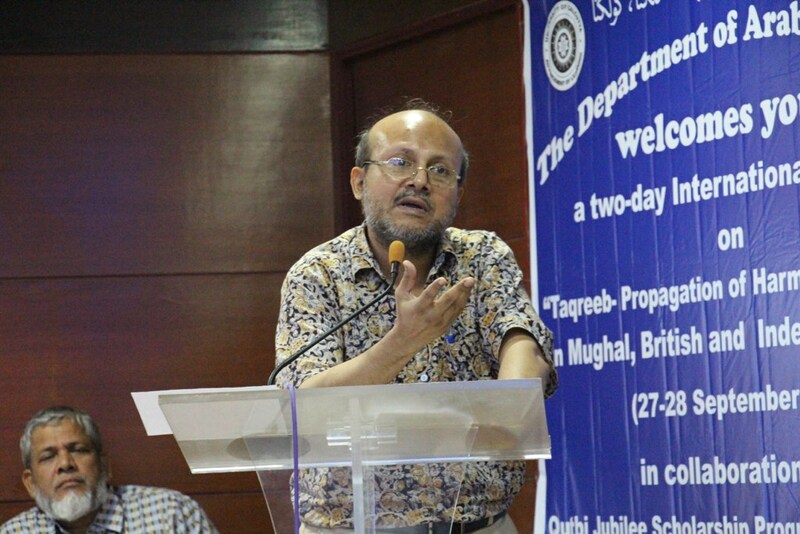 In the second academic session, Shehzada Dr. Husain Bhaisaheb analysed the dynamic Tayyibi Dawoodi Bohra interpretation of the Qur’an and its contribution to their policy of peaceful coexistence and intellectual engagement. 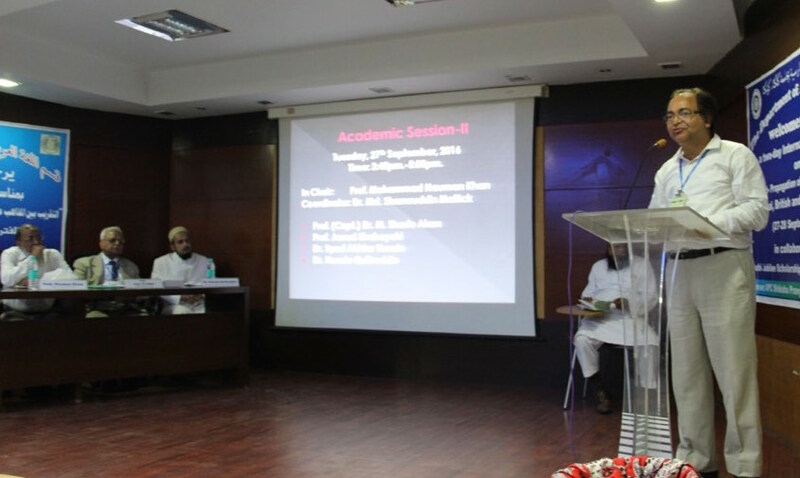 On the second day of the conference, Shehzadi Dr. Tahera Bensaheba presented a paper that examined Syedna Taher Saifuddin’s Qasidas and practice, arguing that Syedna Taher Saifuddin espoused a two-pronged philosophy of pluralist communal harmony and committed individual faith. She also delivered the Presidential Address in the inaugural session, and delivered formal remarks on the podium in three other sessions of the conference, assessing various larger, more general aspects of taqreeb. 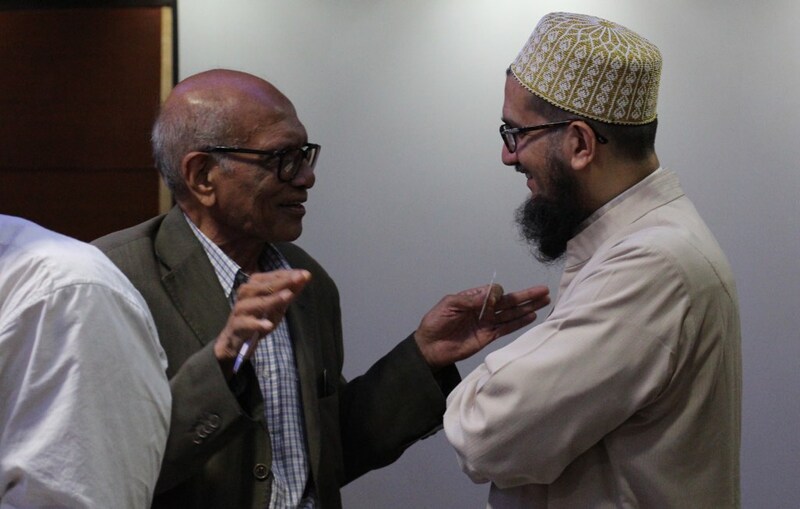 Some other talks were: “Sufi Literature in India with Reference to Akhbar-Al-Ahyar Fi-Asrar-Al-Abrar” by Prof Khan, “Syed Ameer Ali: A Socio-political Muslim Reformer” by Dr Alam, “Taqrib in the life and works of Mirza Ghalib” by Prof. Dey, among many other interesting presentations. Insha’allah details of all the talks presented above will be published with audio, text and more photos in a new “Taqreeb Series” on FatemiDawat.com soon after Ashara Mubaraka. During the course of the two-day conference, many different and even controversial ideas were exchanged. 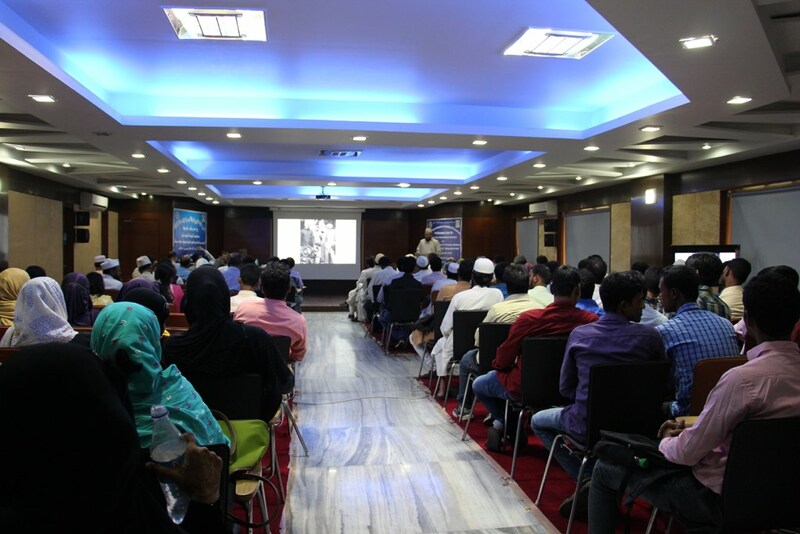 Expressing deep appreciation, participants said that this was a groundbreaking seminar that brought forth positive ideas and the hope that we can change conflict. There was immense interest in further initiatives and participation in such a taqreeb conference. There was so much enthusiasm that a resolution was designed by QJSP, and agreed upon and signed by participants of the conference. 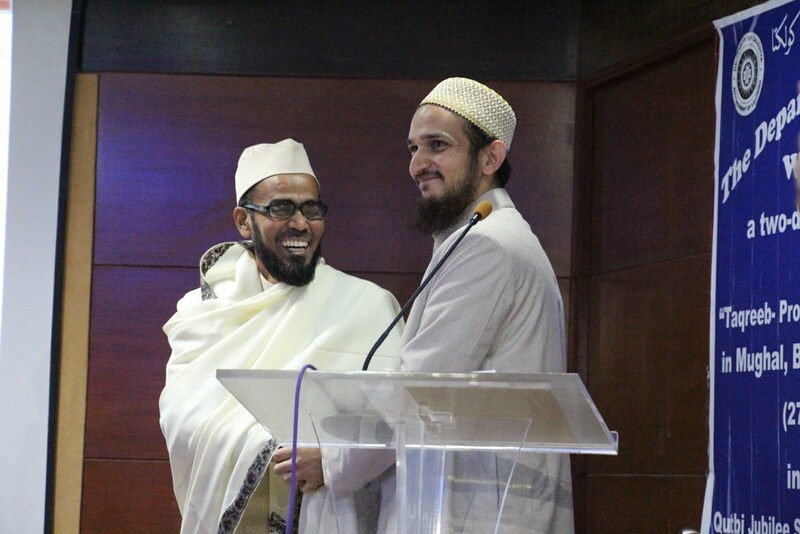 This conference was an incredible first step in our community in recent times toward actively promoting unity, by presenting views, beliefs and historical models in a positive framework of taqreeb within the respectful and civil format of academic discourse. There was overwhelming appreciation for QJSP’s efforts in collaboration with The University of Calcutta and a deep respect for the execution and presentations in the conference. There were many calls to spread this message outside of the “seminar room” and calls to further the dissemination of these messages: Taqreeb does not mean taking things lying down or giving up your rights or culture. There is nothing passive about it. Rather, it is a propagation of interfaith and intra-faith understanding so that we may better unite for peaceful causes. It is up to us to promote and choose historical exemplars of taqreeb so that we can make a positive difference in the communities around us.